Who doesn’t like a great old spoil when the festive season comes knocking? At Wild we are celebrating another year filled with wildlife and nature wonders, and who better to treat than the Wild community? We are giving away prizes to the value of more than R8,000! Up for grabs? 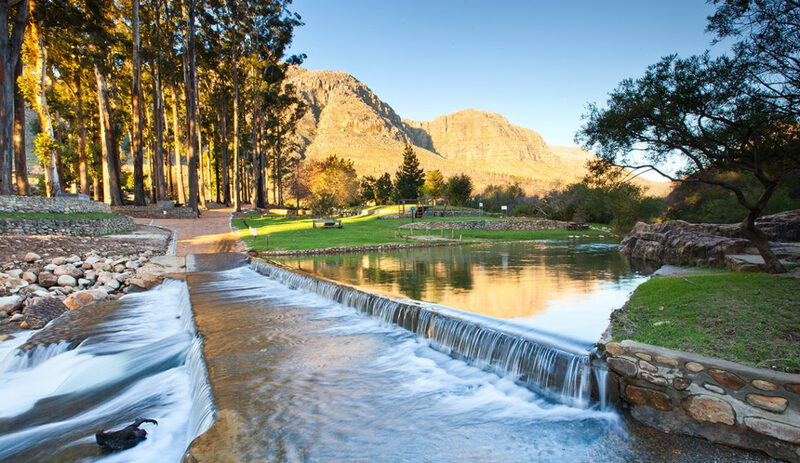 An idyllic stay for four at Rocherpan Nature Reserve, three Struik Nature book hampers for young and old, and a certified copy of an orchid watercolour by Wild magazine botanical artist Daleen Roodt. 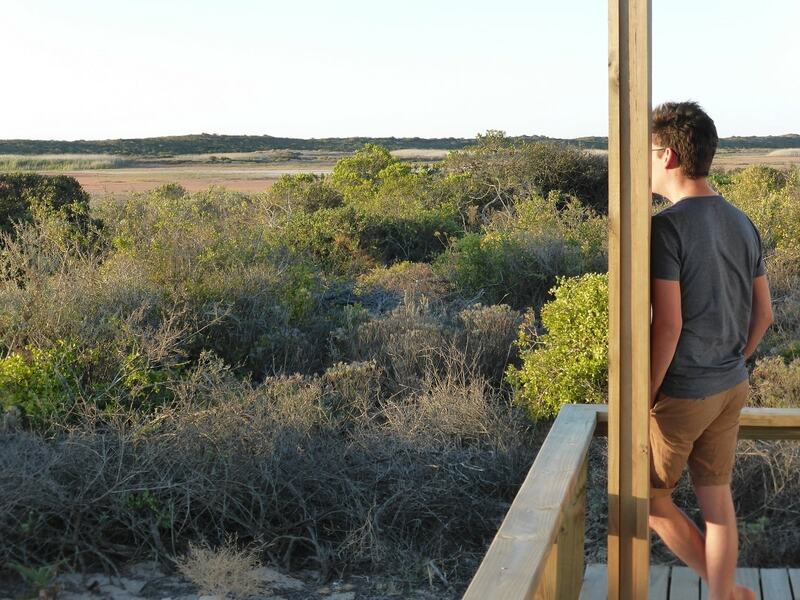 CapeNature’s stunning Rocherpan Nature Reserve does not disappoint. 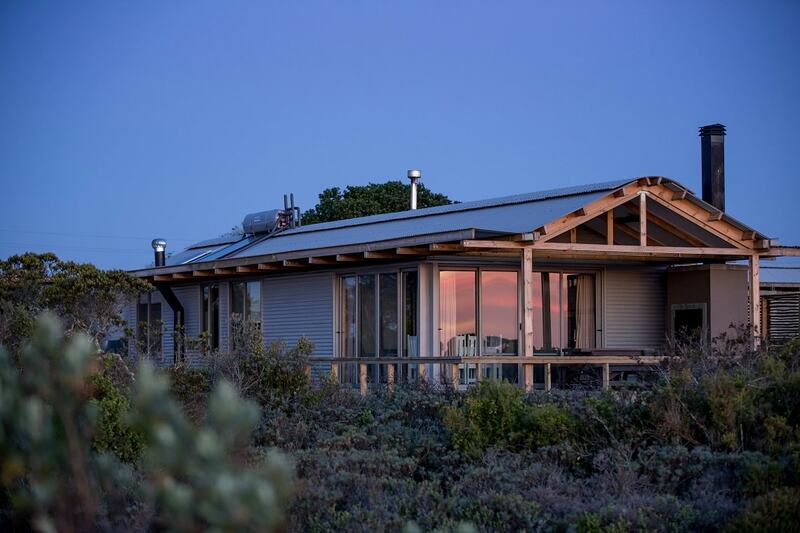 Four unique self-catering eco-cabins, each sleeping four guests, make it the ideal destination for a breakaway with friends or family. 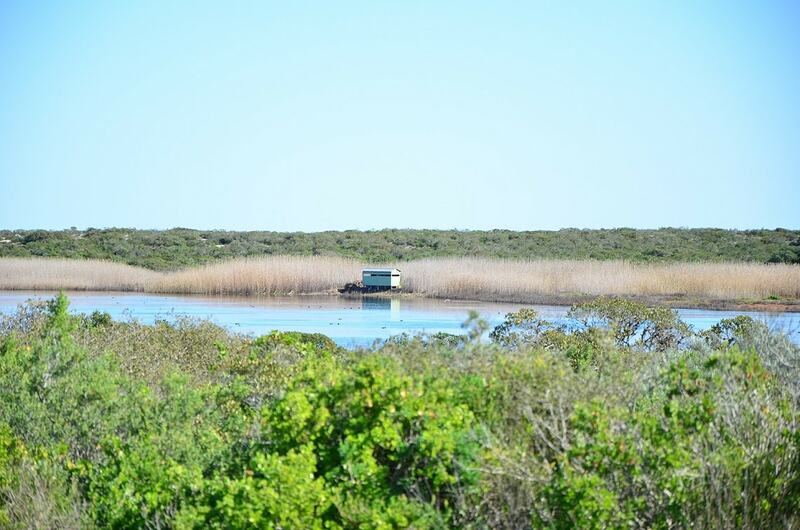 With a built-in braai, a fully equipped kitchen and a veranda with a million-dollar view, your cabin has everything you need for a fantastic stay. Did we mention there’s a swimming pool? 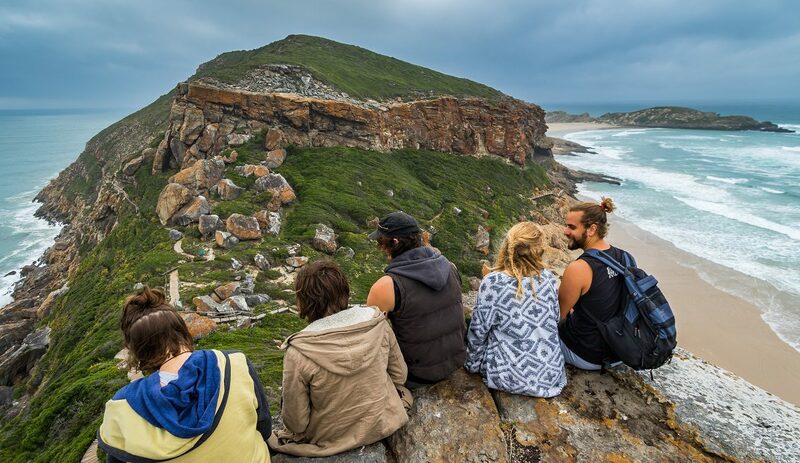 Boredom is out of the question: have a picnic next to the ocean, go for long strolls on the beach, explore on foot with two hiking routes, or make use of the reserve’s mountain bikes for added adventure. When the sun sets at Rocherpan, light up your braai fire and chat the night away as everyday life becomes a distant memory. TO ENTER: Want to win a two-night stay for four at Rocherpan to the value of R3,120? Email “ROCHERPAN” to [email protected] with your full names and contact details before 10 January 2018 at 12:00. Entrants must be 18 years or older. The prize will be valid for six months after the competition’s closing date and is subject to availability. The winner will be randomly selected and notified telephonically. 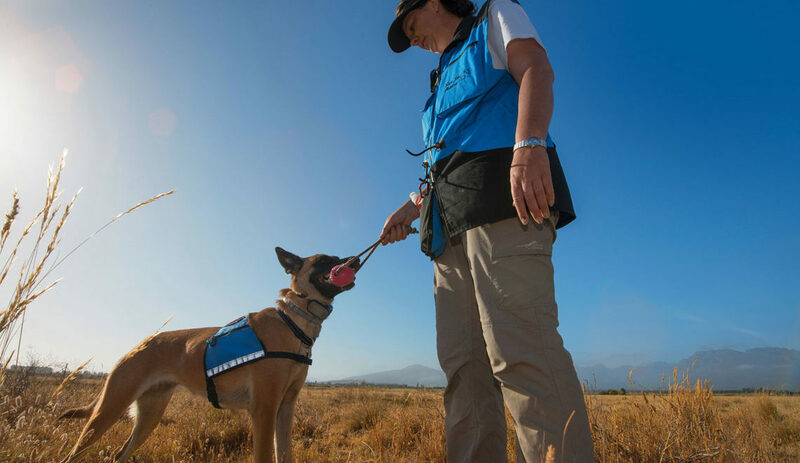 Discover the best fishing story in 50 million years, learn how to successfully track animals, follow expert guidelines for viewing elephants responsibly, get an inside look into the world of seabirds and succulents, and meet a famous great white shark. With these six wildlife and nature reads by Struik Nature you’ll have more than enough inspiration at hand to appreciate South Africa’s wild places even more. The hamper, worth R1,470, consists of: The Annotated Old Fourlegs: The updated story of the coelacanth (Mike Bruton), Field Guide to Succulents in Southern Africa (Gideon F Smith, Neil R Crouch and Estrela Figueiredo), Tracker Manual (Alex van den Heever, Renias Mhlongo and Karel Benadie), Understanding Elephants (Elephant Specialist Advisory Group), Guide to Seabirds of Southern Africa (Peter Ryan) and Nicole: The true story of a great white shark’s journey into history (Richard Peirce). TO ENTER: Email “STRUIK FESTIVE” to [email protected] with your full names, contact details, and postal address before 10 January 2018 at 12:00. The winner will be randomly selected and notified telephonically. Start 2018 on a wild note with some of 2017’s most popular wildlife and nature titles by Struik Nature. Turn your eyes to the skies with Star Maps for Southern Africa (Albert Jansen), or buff up your marine life knowledge by diving into the fourth edition of Two Oceans (George Branch, Charles Griffiths, Margo Branch and Lynnath Beckley). But that’s not all, folks. Other gripping reads include the much-anticipated Hiking Trails of South Africa (Willie Olivier), Memories of a Birdwatcher (Peter Steyn), Overkill (James Clarke), and Insectopedia (Erik Holm). This stunner of a hamper is valued at R1,650. TO ENTER: Email “STRUIK 2018” to [email protected] with your full names, contact details, and postal address before 10 January 2018 at 12:00. The winner will be randomly selected and notified telephonically. Youngsters, want to brighten up your classroom with wildlife books and posters for all your friends to learn more about nature? With colourful A3 posters, you will learn the names of snakes, reptiles, birds, insects and mammals in four languages: English, Afrikaans, Xhosa and Zulu! And for those who want to discover even more, make reading time extra special with My First Book of Southern African Insects, My First Book of Southern African Birds, and My First Book of Southern African Mammals. Meet an orphaned black rhino in Chizi’s Tale (Jack Jones), go on an adventure with Nicko (Penny Haw) the vervet monkey, or entertain your classmates with augmented reality in iExplore Bugs (Hannah Wilson). TO ENTER: Email “STRUIK CLASSROOM” to [email protected] with your full names and contact details before 10 January 2018 at 12:00. To stand a chance to win this hamper worth R984, you should also include the name and contact number of your school and teacher. The winning school will be randomly selected and your teacher will be notified telephonically. 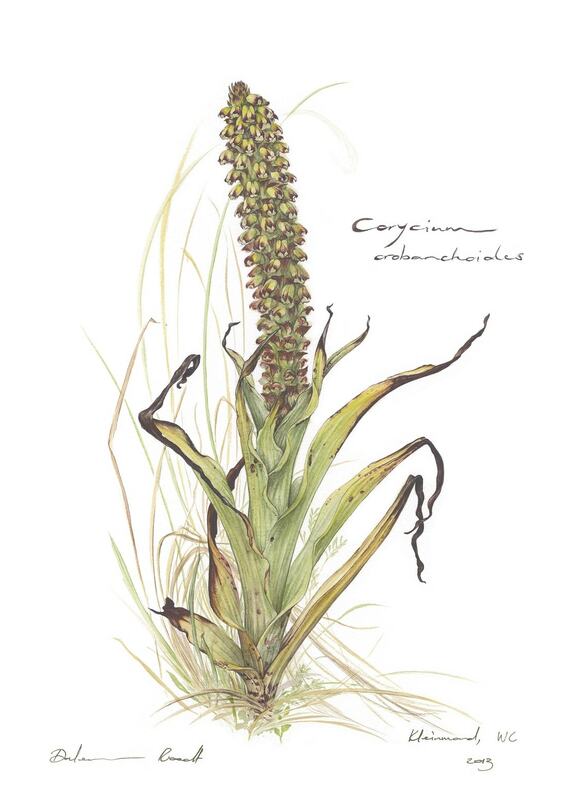 Want to brag with your very own certified watercolour print by Wild magazine’s botanical artist, Daleen Roodt? After countless hours of precise strokes, Daleen’s interpretation of South African botanical species truly come to life. One Wild fan stands the chance to win an illustration by Daleen depicting a monkshood orchid (Corycium orobanchoides) to the value of R850. You can take our word for it: this work of art will soon become a much-loved focal point in your home. Watch this video as Daleen takes us behind the scenes of one of her illustrations. TO ENTER: Email “DALEEN” to [email protected] with your full names, contact details, and postal address before 10 January 2018 at 12:00. The winner will be randomly selected and notified telephonically.